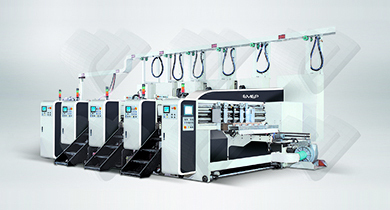 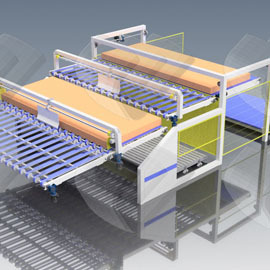 Feeder and peripherics for complement lines of digital printing. 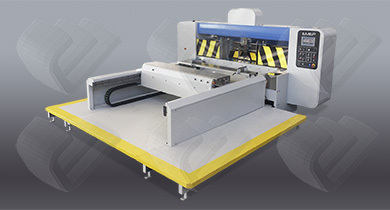 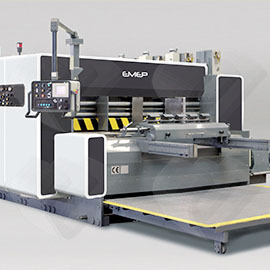 We offer a great gamma of solutions for the packaging sector: Printing lines, rotary die-cutter lines and Casemakers. 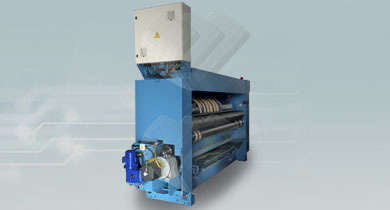 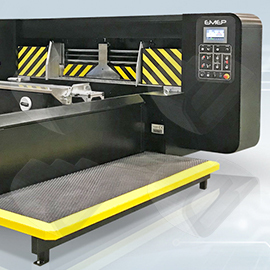 Repair, readjustment and rehabilitation of flexographic lines of all brands. 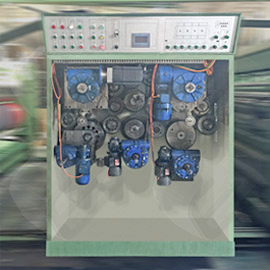 Installation of improvement systems using servomotors.